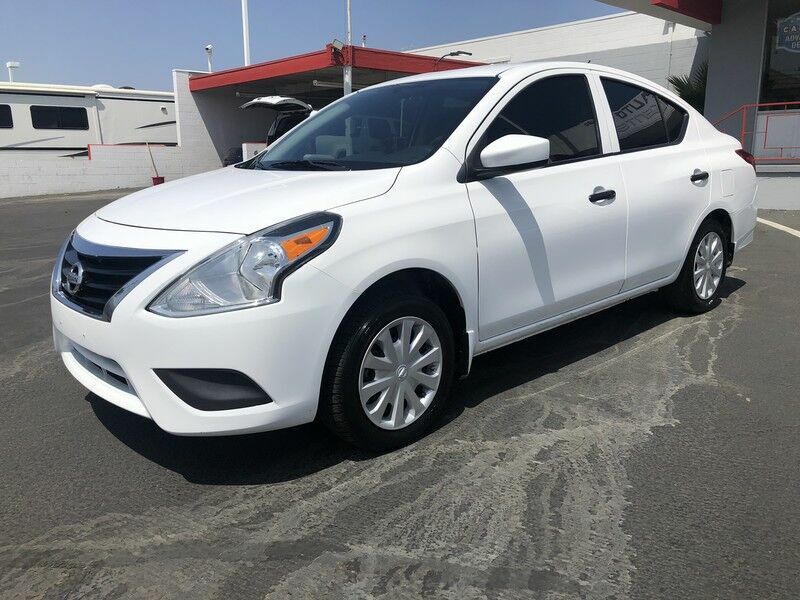 AMG Auto Center is honored to present a wonderful example of pure vehicle design... this 2017 Nissan Versa Sedan S Plus only has 53,086mi on it and could potentially be the vehicle of your dreams! This is the one. Just what you've been looking for. Driven by many, but adored by more, the Nissan Versa Sedan S Plus is a perfect addition to any home.